A lot can be said about Sylvester Stallone. He's an actor, choreographer, producer, and writer -- like most people he does some things good and others badly. The one thing he must be given absolute laudatory credit for is the ability to tell a story and to make the audience invest themselves in the hero. No better place in cinema is this shown than in the Rocky series of movies. 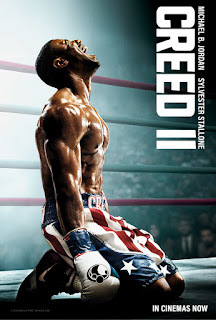 I was reminded of this when I went and saw Creed II last weekend. 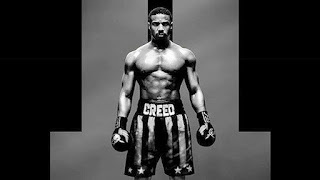 The movie is not a Rocky movie per se, but it is built inside the Rocky universe, and the main focus of the film is a character from that universe, Apollo's Creed's son Adonis. If you are not familiar with Rocky or the personalities in the movie series, it really doesn't matter because my focus is on the type of story Sylvester Stallone tells. 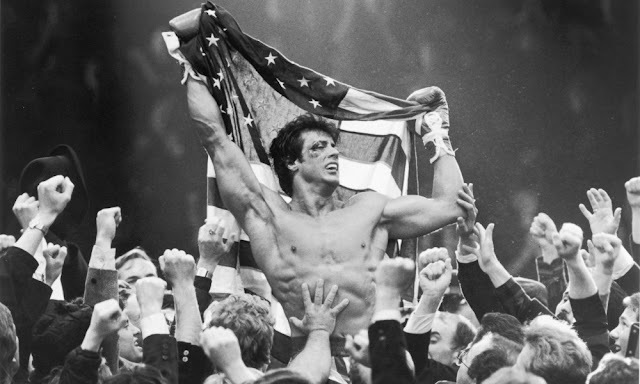 Since the very first Rocky movie, his story formula has been straightforward but done so well you are willing to watch movie after movie just to root for the hero even though you know he's going to win in the last 10 minutes of the film. He uses the essential elements of any story. 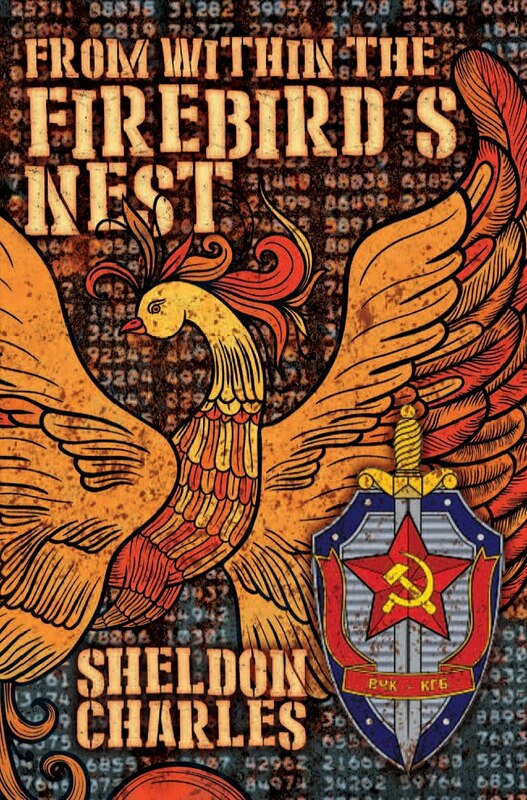 He introduces a hero and allows him to be an underdog against seemingly insurmountable odds. The hero is likable and has a persona the average moviegoer can identify with, either personally or through life experience. 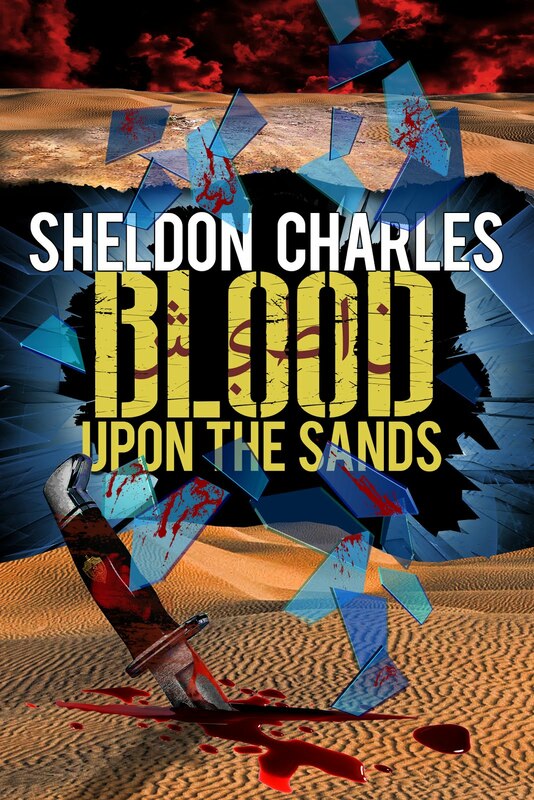 The hero goes through various trials and tribulations, ending with a sudden epiphany or realization of reality which will allow him to enter into battle against a seemingly insurmountable foe. By the way, the adversary does not always have to be an evil person – – Apollo Creed, introduced in the first Rocky movie, was not a bad guy, Apollo was just surrounded by bad people. Creed and Rocky eventually become good friends. Everyone in the audience is rooting for the hero as he enters the ring for the primary battle of the story. Anyone who has seen any of these films knows the hero, in the end, will win. It just doesn't matter. It is too much fun rooting for the underdog, the hero you've come to identify with and in some ways admire. A hero who was overcome adversity to finally stand toe to toe against his nemesis. The fight itself will go back-and-forth, with the hero almost losing several times before mentally grabbing hold of words spoken earlier which will allow him to win. The audience’s emotions are building during all of this, and they cheer when the known element is discovered and used to bring the champ to a win -- while the familiar Rocky theme crescendos in the background. For most Hollywood movies with the expected happy ending, this is where the film ends. It is also where Sly is smart enough to use the emotional high he has given to the audience to make that high last a little longer. Unlike the Marvel superhero movies, which feature a sneak peek trailer at the end to fuel the audience forward, Sylvester Stallone realizes the audience is on a high for the hero and other characters in the movie. Rather than wasting the emotional investment, he gives the audience one more hurrah in a final scene which provides them with a lasting memory to carry out of the theater beyond the battle of good and evil. I don't want to give away the end of any movie in case a reader hasn't seen them. Instead, I invite you to watch any of the Rocky movies to see what I'm talking about. But please, don't watch the film with a jaundiced eye, instead watch it through the eyes of an audience who has come to be told a story. Watch the story for the enjoyment of it. Note: For those who will say the first Creed movie departed from this formula, I agree. However, the feature was not written by Sylvester Stallone. 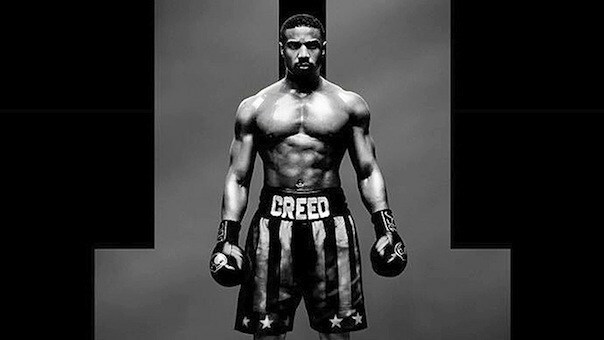 The only writing credit he received in Creed was for the characters he created not the story.